The USL League 2 today announced its Southern conference alignment and 2019 schedule. The 14-match slate will include seven home matches at Dr. Jack A. Dugan Family Soccer and Track Stadium, Texas A& M University, Corpus Christi (TAMUCC). All home matches are scheduled for kick off at 7:00PM and gates open at 5:00PM. The Sharks will be competing in the Southern Conference’s Mid-South Division. Teams in the division include: Mississippi Brilla, Houston FC, Texas United, Albion AHFC and Brazos Valley Cavalry FC. 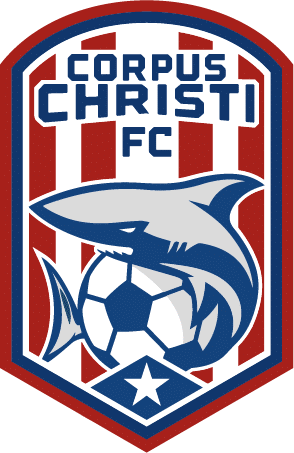 The Sharks will play one exhibition match with FC Thunder of the UPSL on April 20, 2019 at its home stadium.